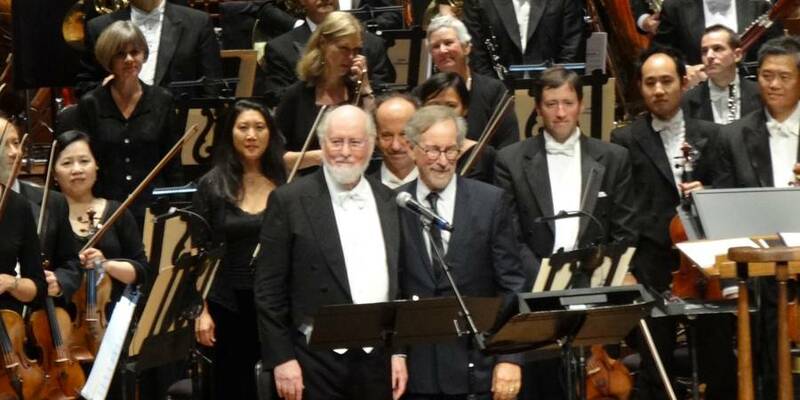 John Williams & Steven Spielberg, a working relationship that has spanned over four decades of film collaboration as composer and director, is unparalleled in the industry. 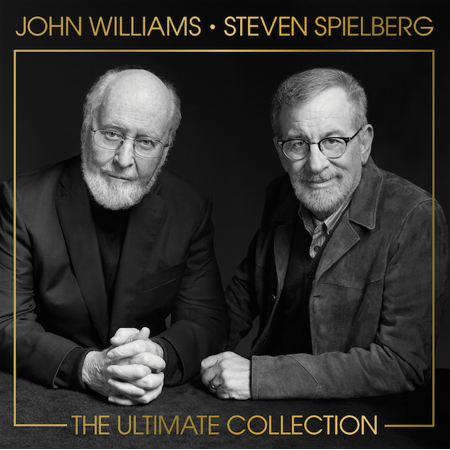 Coming March 17, Sony Classical will release John Williams & Steven Spielberg: The Ultimate Collection, three discs full of John Williams’ music from Spielberg’s films and works. 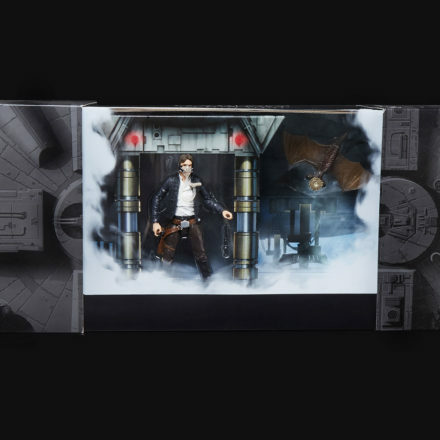 While the first two discs have been released previously, the third disc contains all new recordings conducted by John Williams and performed by the Recording Arts Orchestra of Los Angeles. If you already own every John Williams soundtrack out there, there is extra incentive in the form of Steven Spielberg & John Williams: The Adventure Continues, a new documentary by filmmaker and film historian Laurent Bouzereau, who has been documenting Spielberg’s work for more than twenty years. February 16, 2017 – Celebrating one of the most definitive and beloved partnerships in the history of motion pictures, John Williams & Steven Spielberg: The Ultimate Collection delivers an essential sampling of Williams’s musical scores for Spielberg’s films – a critically acclaimed, award-winning, chart-topping collaboration now in its fifth decade. Comprised of a three-CD set and bonus DVD, John Williams & Steven Spielberg: The Ultimate Collection is available from Sony Classical on March 17, 2017. This collection brings together Williams’s two previous discs of his music for Spielberg films, which he recorded with the Boston Pops Orchestra for Sony Classical: The Spielberg/Williams Collaboration (1991) and Williams on Williams: The Classic Spielberg Scores (1995). Those discs include music from Sugarland Express (1974) through Jurassic Park and Schindler’s List (1993). Bringing the collection up to date is an all-new third disc, recorded in 2016 with Williams conducting the Recording Arts Orchestra of Los Angeles, and with Spielberg as executive producer. It features the first release of brand new recordings of music from Indiana Jones and the Kingdom of the Crystal Skull, Amistad, The BFG, Lincoln, The Adventures of Tintin, Minority Report, Catch Me If You Can, Raiders of the Lost Ark, Saving Private Ryan, War Horse, The Terminal, Munich and Spielberg’s 1999 documentary The Unfinished Journey. The bonus DVD that accompanies this new three-CD collection presents Steven Spielberg & John Williams: The Adventure Continues, a new documentary by filmmaker and film historian Laurent Bouzereau, who has been documenting Spielberg’s work for more than twenty years. When Steven Spielberg made his first theatrical feature The Sugarland Express (1974), he sought John Williams to compose the score. With two exceptions, all of Spielberg’s films have featured a Williams score. In its continuity and its infinite range of style and expression, their partnership is unique, even in light of other such legendary collaborations in film history, including Bernard Herrmann with Alfred Hitchcock, Nino Rota with Federico Fellini, and Ennio Morricone with Sergio Leone. 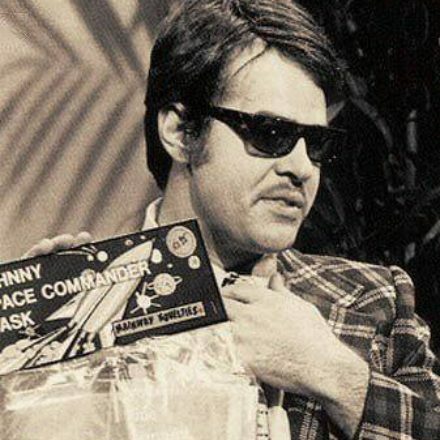 Happy Anniversary to Star Wars!